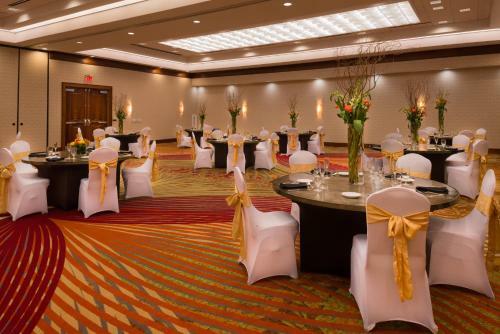 Rooms with full kitchens a free hot breakfast and an evening reception are just some of the perks guests receive at the Homewood Suites by Hilton Memphis - Poplar. 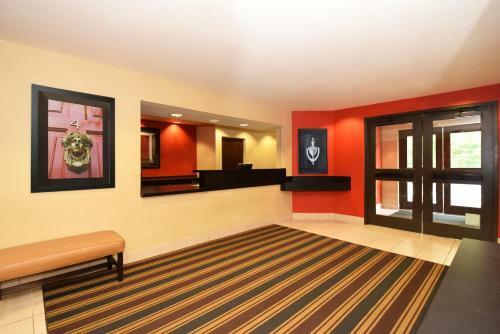 This 140-room three-story hotel designed for extended-stay guests offers studio one-bedroom and two-bedroom suites each with a fully equipped kitchen that includes a refrigerator a stovetop a microwave and a dishwasher plus cookware and utensils. 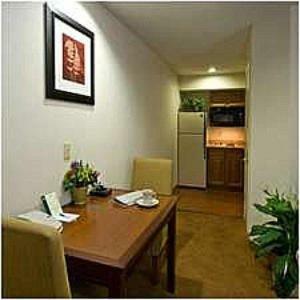 Rooms are outfitted with complimentary high-speed internet access and flat-panel TVs with premium cable including HBO. Each morning guests enjoy a complimentary hot breakfast. 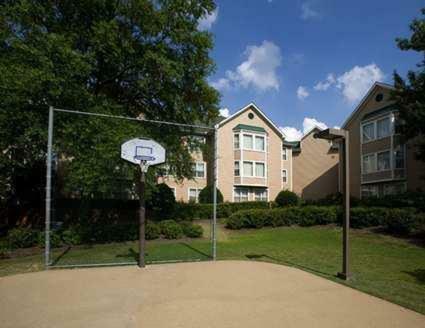 Relax in the seasonal outdoor pool and hot tub exercise in the fitness center or play a game of hoops on the court. 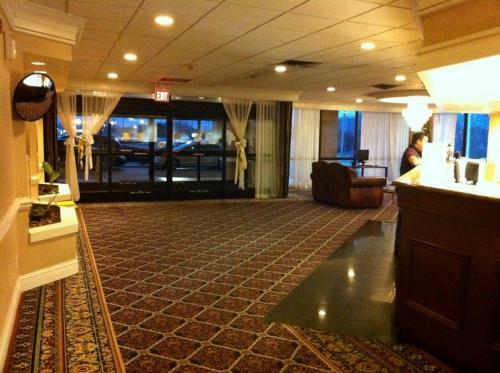 The hotel hosts an evening reception with complimentary beverages and a light meal. 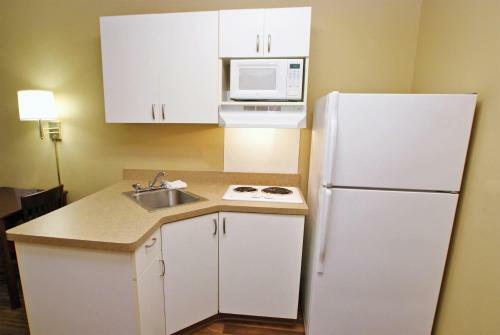 Additional amenities include a coin laundry a business center and an on-site convenience store. 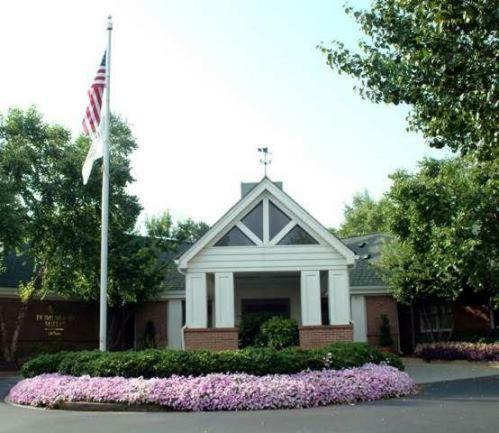 Parking is complimentary and pets are permitted for an additional fee. 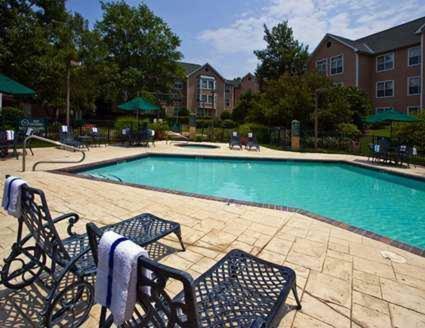 The Homewood Suites is five miles from the Oak Court Mall and six miles from the University of Memphis. 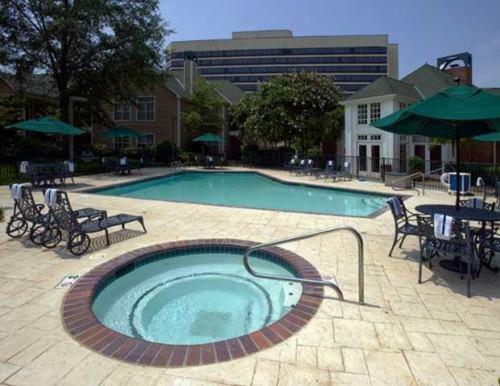 It's 10 miles to the downtown area and the Cook Convention Center 12 miles to Beale Street and Memphis International Airport and 15 miles to Graceland.